NLP is something I've dabbled in often during my working and personal lives. It is a pretty clever way of 'tricking' or 'reorganising' the brain to think about things in different, more positive ways. 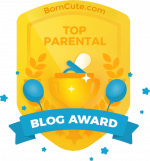 Paul McKenna uses it a lot in his books and hypnosis and I've been fortunate enough to read two new books recently about using NLP within parenting. 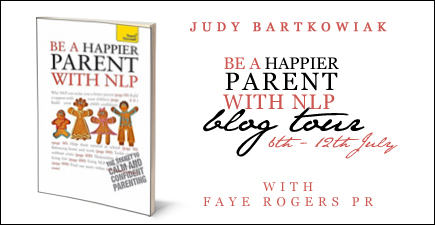 Be a Happier Parent with NLP by Judy Bartkowiak features advice and techniques to help parents raise secure and confident children, something we all strive to do. 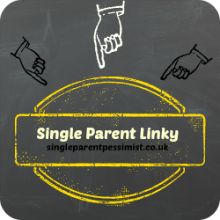 It looks at a range of areas to help both your child's behaviour and your own responses to these, and most importantly it focuses on how to have strong communication with your child. 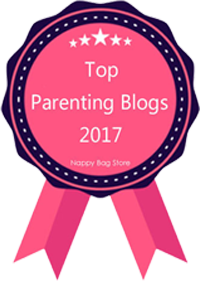 It's given me some great tips on how to manage myself when my son is having a preschooler meltdown, because I find these particularly difficult on days I've not had much sleep or have a lot of stressful things going on! 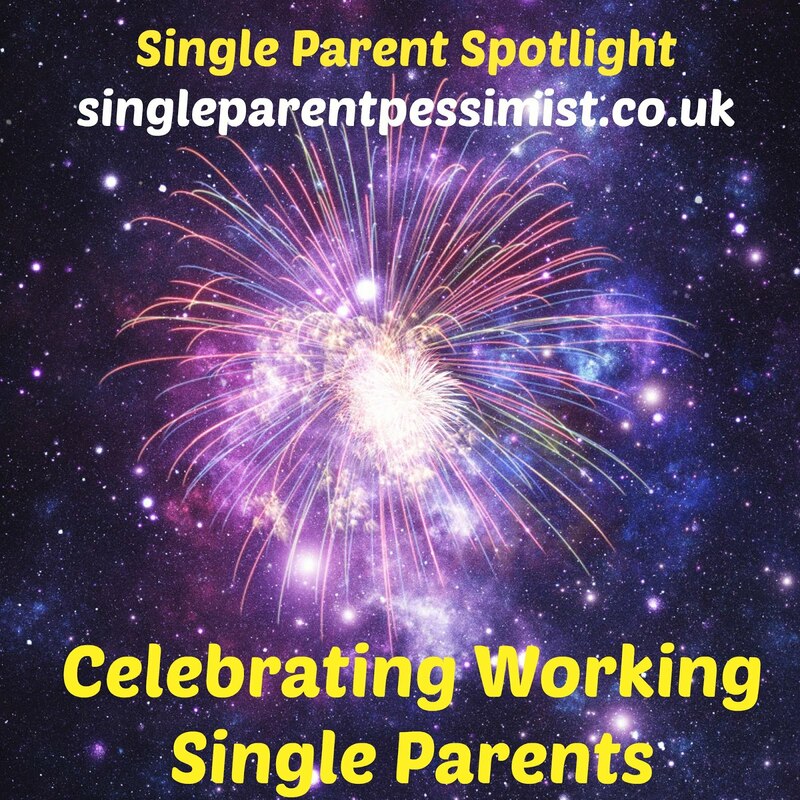 Even more relevant to me has been The Single Mum's Survival Guide: How to Pick Up the Pieces and Build a Happy New Life by Vivenne Smith. 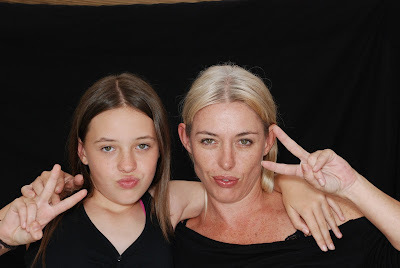 My favourite chapters included Staying Fit and Healthy and Keeping Your Energy Levels High, because it helped me to see how little I have looked after myself since my son was born and how this can affect my son without me even realising it. She gave some great advice on how I can get back into doing this which I am in the process of trying! The biggest thing I took from this book was the importance of rebuilding the family both during separation and after it so that the children can still feel stable and secure with both parents, which in turn helps them to maintain their routines, education and their feelings well. 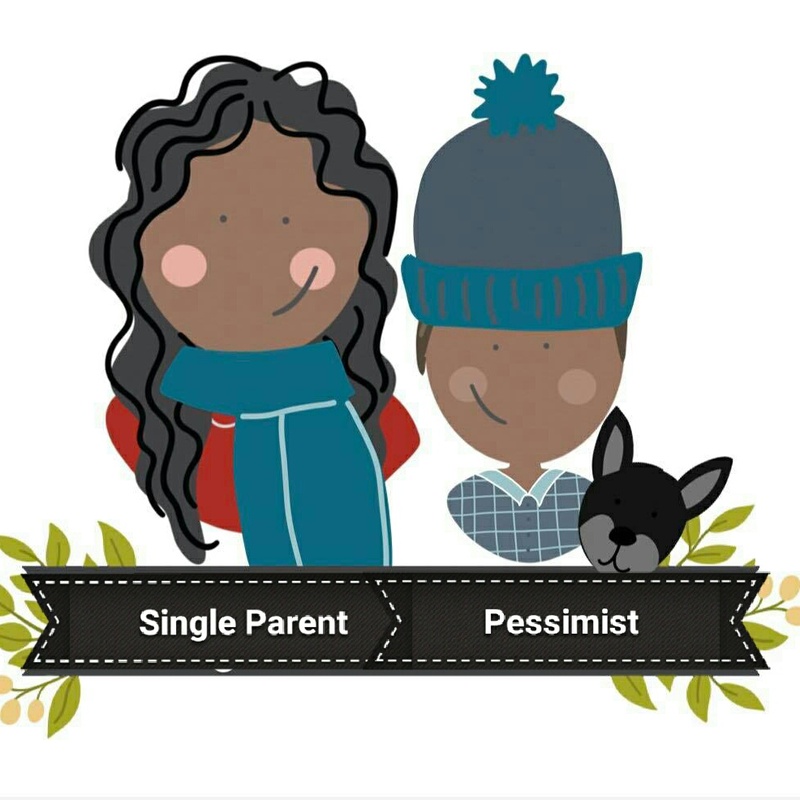 I recommend both of these books for all single parents, but also for any parent who just wants some brilliant, easy strategies on how to deal with children of all ages and of course managing our own stress of being a parent! I was sent these books to read for the purpose of this review. No payment was received and all opinions are honest and my own.